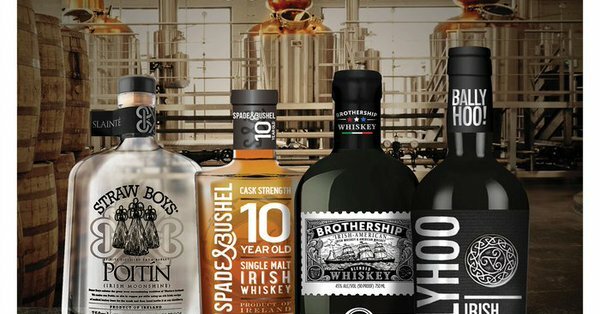 Departing passengers at Dublin Airport are given free shots of Brothership whiskey. This whiskey is nearly 60% pure alcohol/ethanol. Another great night with @AVR_Whiskey_SOC to look forward to.. @connachtwhiskey will be good to try the Brothership again! Previous PostPrevious Dublin Airport stop and delay departing passengers to maximise the sale of multiple brands of heavy alcohol products. Next PostNext Departing passengers at Dublin Airport are under strong pressure to board the aircraft drunk.